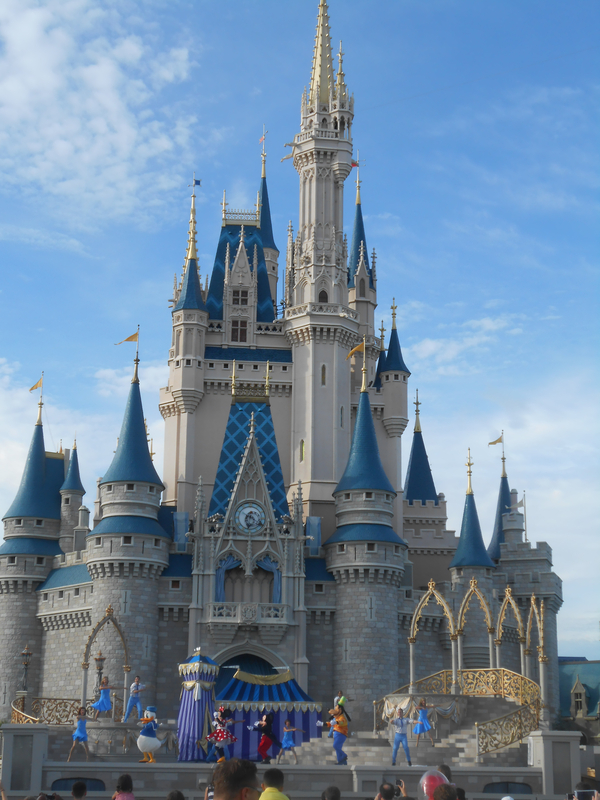 My wonderful husband took me to the Disney World, Magical Kingdom Park in Orlando, Florida this week. What a magical experience it was! The day was filled with colour, fantasy, inspiring stories and positive messages such as ‘Never stop believing in your dreams’, ‘Dreams do come true’ and ‘The magic lives inside you’. It was my first time on a roller coaster. If you are someone who fears being out of control and wants to work on letting go of the need for control, I can recommend riding a roller coaster. After the first turn you realise that you need to face your fear otherwise it is going to take away the thrill and joy you get from the ride. The experience reminded me of Brené Brown’s book “Daring Greatly” that focuses on vulnerability. She writes that ‘…we all numb our feelings…our sense of vulnerability…numbing vulnerability is especially debilitating because it doesn’t just deaden the pain of our difficult experiences; numbing vulnerability also dulls our experiences of love, joy, belonging, creativity and empathy. We can’t selectively numb emotions. Numb the dark and you numb the light.’ I realised I had to allow myself to be vulnerable in order to experience the freedom and joy of flying through the air.